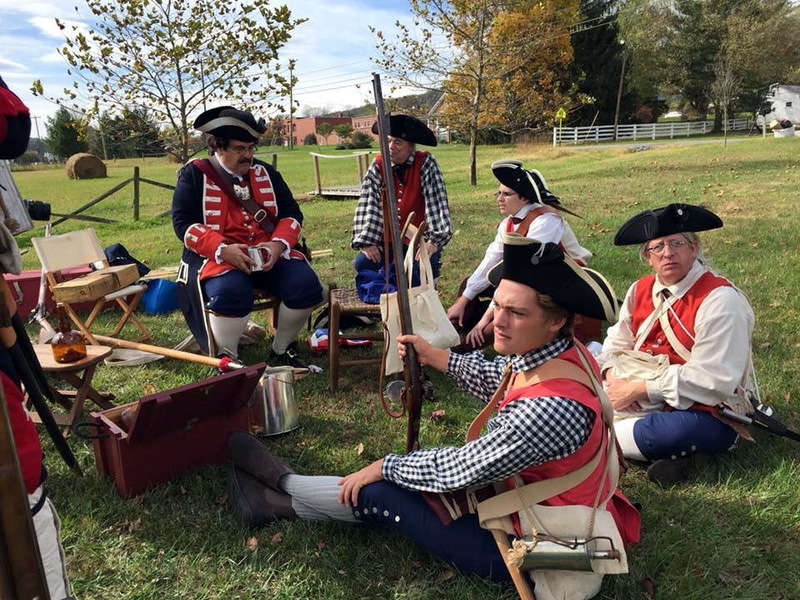 This is the first of ten segments of the history and importance of Fort Edwards during the French and Indian War. One video segment will be uploaded per week until our opening day on June 16th. Narrarated by Robert Flanagan. Video creation and editing by Richard Schmitt. Historical significance of the Fort Edwards during the French and Indian/Seven years war. Narrarated by Robert Flanagan. Video creation and editing by Richard Schmitt. These are rough-cut video segmented clips about the historical significance of Fort Edwards during the French and Indian/Seven years war. Narrarated by Robert Flanagan. Video creation and editing by Richard Schmitt. Historical significance of Fort Edwards during the French and Indian/Seven Years war.Narrarated by Robert Flanagan. Video creation and editing by Richard Schmitt. We are proud to bring you this great conclusion to our history segment series. Written and narrated byy Robet Flanagan. Video creation and editing done by Richard Schmitt. We have an event this weekend! Our Hampshire Family Frontier Day starts at 10:00 AM Saturday, June 16th, with vendors and historic reenactors!